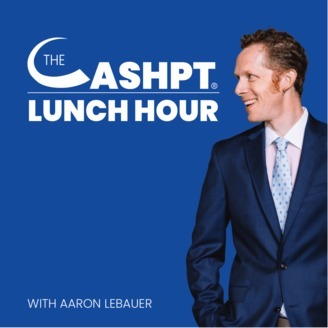 The CashPT Lunch Hour Podcast is dedicated to helping physical therapists build a successful physical therapy business without relying on Insurance. 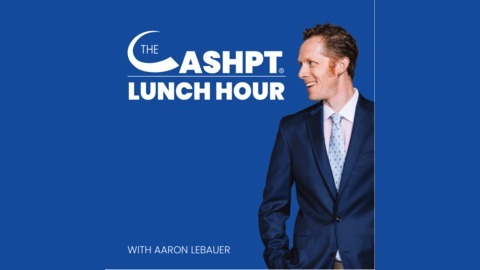 Join Aaron LeBauer as he explores how leading cash-based practice owners have achieved success, how leading physical therapists market their practice and what’s possible in a physical therapy cash-based practice. Learn more: www.LeBauerConsulting.com. Want to keep growing your business while also having a passion for what you do? Then you need to answer one question that will create unstoppable momentum for your growth. Learn what that question is and more from Dr. Elizabeth Brewer, the founder of Traction Pain Relief & Wellness. Elizabeth shares how her disappointing dream job actually led her to the true recipe for personal and business success. You’ll learn how to discover your WHY, develop your voice in the community, and fuel your passion. With this mix, you’ll find yourself creating the perfect business for your ideal clients. EP 074 - Why You Are Afraid to Ask for Payment for Physical Therapy?